Safety systems, artificial vision and laser markers. With more than 45 years of experience, Datalogic, based in Italy, is a brand that specialises in automatic data capture and process automation.. Focusing on innovation and the provision of high quality products, Datalogic has conquered the market with state-of-the-art solutions that increase efficiency and process quality in markets such as retail, manufacturing, transportation, logistics and health industries. 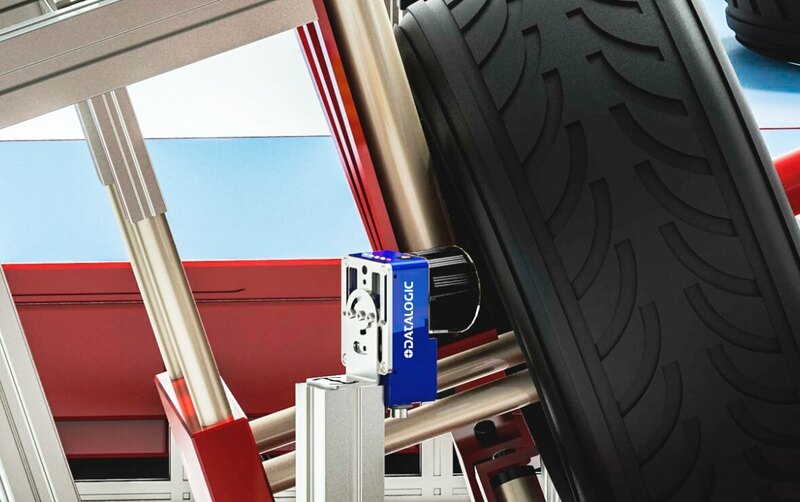 Datalogic is responsible for the design and manufacture of products such as barcode readers, mobile computers, sensors for detection, measurement and safety, as well as laser marking systems and artificial vision systems. This brand is distributed in over 30 countries and has several strategically located manufacturing and service centres to ensure quality and prompt response to its clients. In Portugal, Bresimar has been an official distributor of Datalogic since 2003. Datalogic offers a complete line of Type 2 and Type 4 safety light curtains for machine protection and access control in dangerous areas with basic and advanced functions such as muting, replacement, blanking, cascade mounting and configurable models. 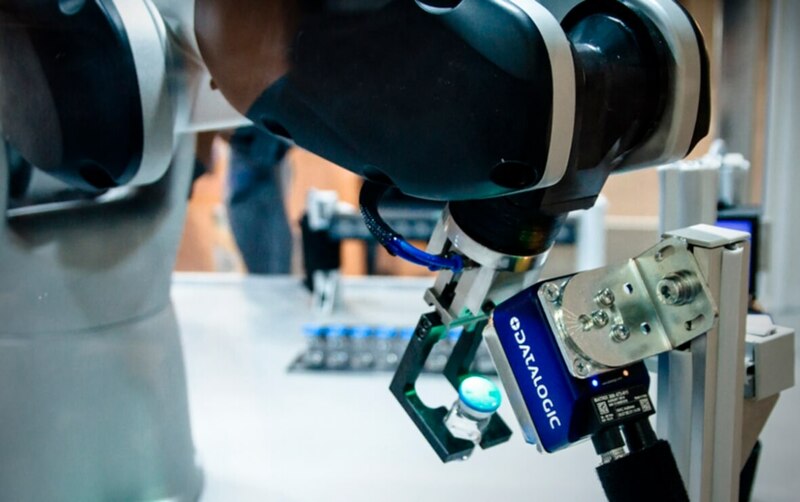 Datalogic's line of machine vision products encompasses both hardware and software, covering a wide range of performance and price point requirements. Datalogic provides OEM data collection technology for a wide range of industries and purposes, such as: self-checkout systems, kiosks, price verifiers, vending machines, etc. These products can be integrated into other vendor systems, as well as read data independently. Datalogic's hand held scanners represent compact and effective data reading solutions for scanning information. Due to their small size, they can be easily integrated in very small areas and in industrial uses such as: supermarkets, airports, hospitals and automation lines. Datalogic provides a set of identification products for process automation, based on barcode reading, image analysis and item profiling. Reading medication barcodes to ensure patient safety and reading order sizes to ensure accurate billing are two examples where barcode scanners can be instrumental. Datalogic's range of hand held general purpose scanners offers a variety of options for most data collection activities, providing conventional, linear or 2D imaging technology. Industrial handheld scanners are rugged, durable and high performance laser reading solutions that integrate omnidirectional scanning systems, ensuring greater depth of field. 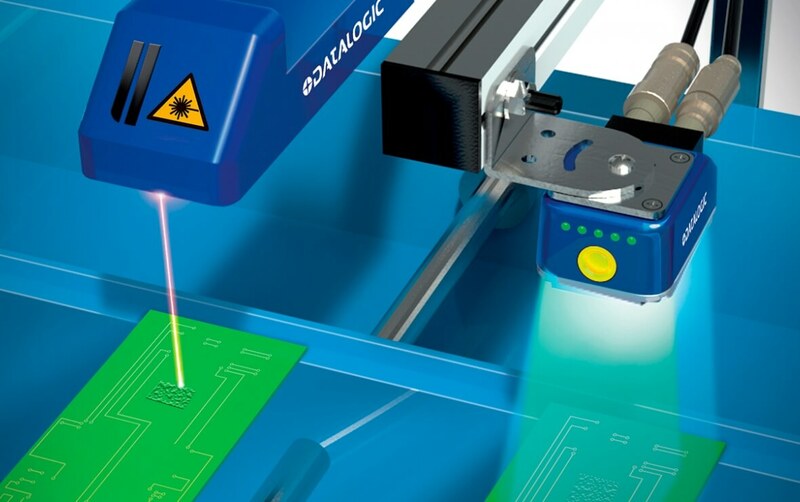 Datalogic's portfolio of laser markers provides high-value solutions for the automotive, electronics, medical device and high-precision metal fabrication industries. The brand offers laser marker solutions of high power fibre and CO2. Datalogic offers a wide range of photoelectric sensors for universal and specific applications such as colour, contrast and luminescence sensors, fork sensors for label detection, as well as: devices for dimensional and distance measurements.